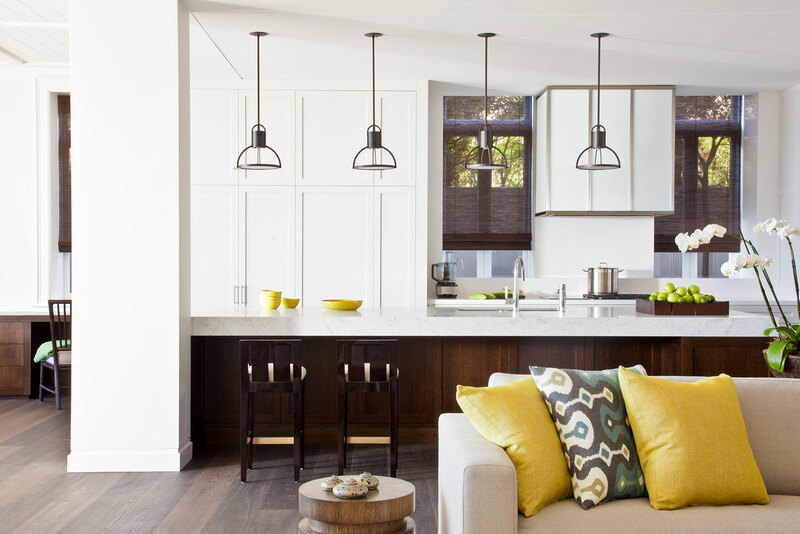 Thomas Hamel & Associates has become one of Australia's foremost Interior Design organisations. 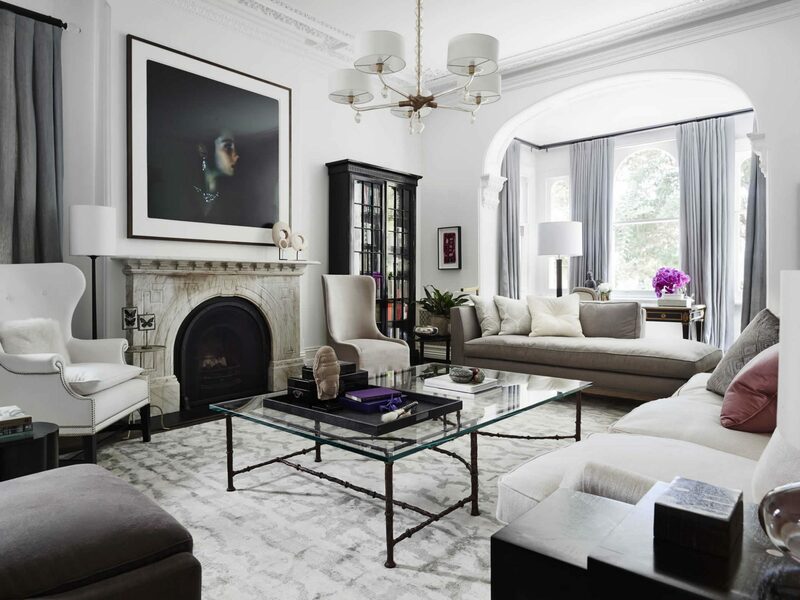 Specialising in residential design and renowned for stylish yet timeless interiors tailored to today’s living, Thomas Hamel & Associates work closely with clients, blending together the elements of design to realise their dreams. Modern classic is a design signature, bringing a fresh approach and worldly sophistication to each unique project. 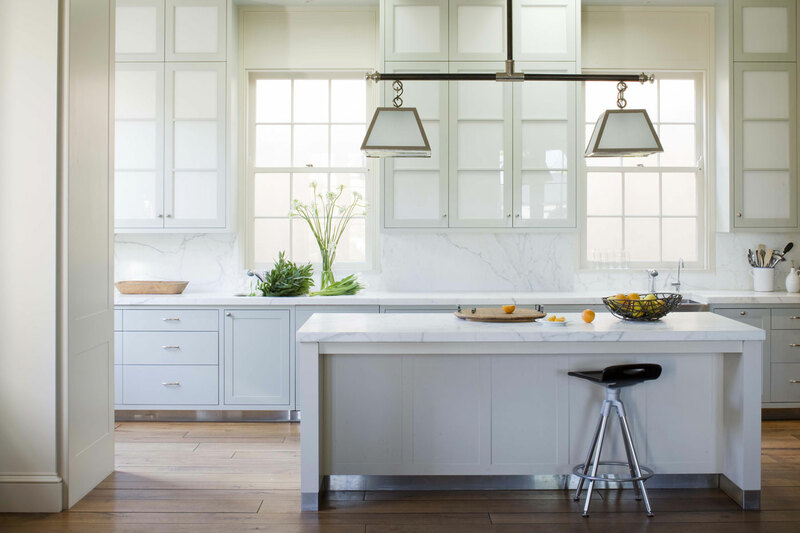 Meaningful and lasting relationships often see Thomas working on clients’ subsequent design projects, and often the residences of their extended families. 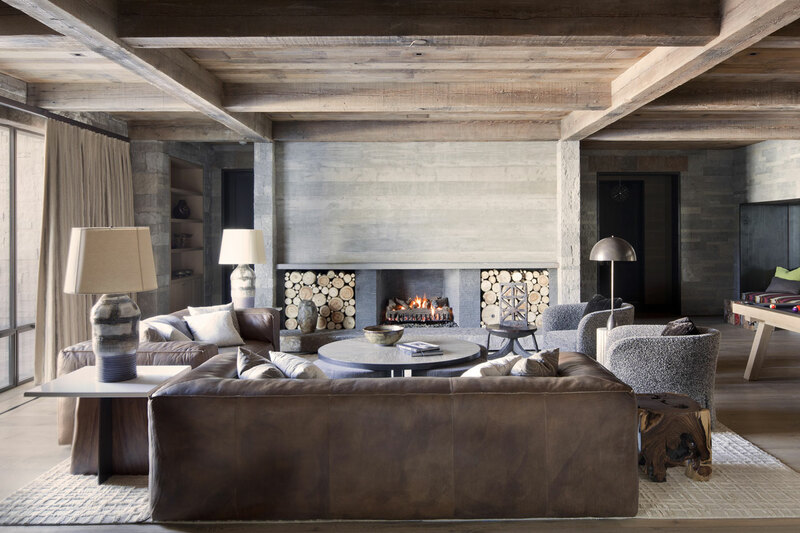 With bases in Sydney and Melbourne, Thomas Hamel & Associates is internationally recognised and at the forefront of Australian interior design.